MSG is Back. 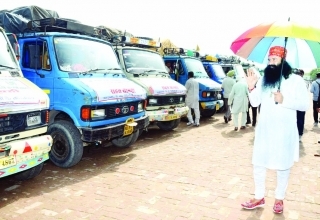 Yes, you heard it right; Saint Dr. Gurmeet Ram Rahim Singh Insan aka MSG is back with his another flick titled MSG The Warrior – Lion Heart. And the mills are abuzz on that he is essaying multiple roles in the film. In fact, MSG hinted to his fans on twitter about the first official motion poster on 4th August earning a whopping 23000 plus re-tweets and favorites. But the actual first official motion poster was released only today (Aug 8) on twitter. 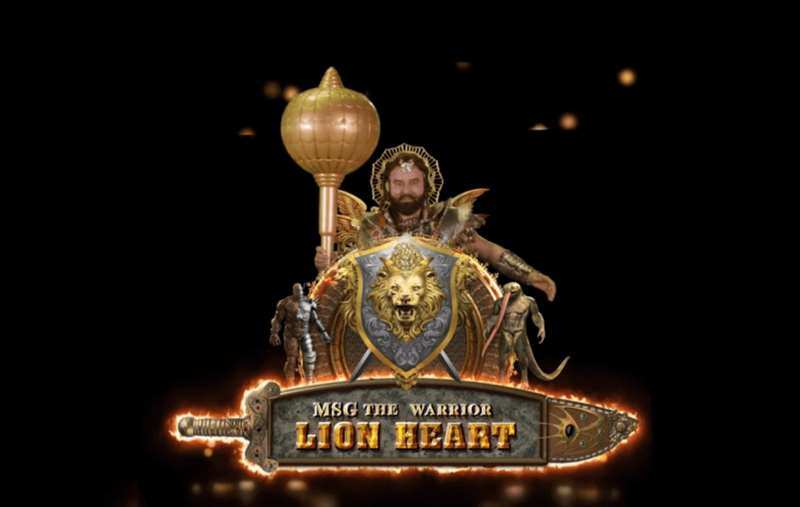 After his last film MSG-2 in September last year (that is still running in a few theatres up north), we were expecting MSG-3 much earlier but this time he appears as Lion Heart/SherDil, an avatar of MSG – The Warrior. Shot at an incredibly fast pace, the film is grand in every sense of the word. Fire, swords, Rocking Music; the Motion poster sets the note high. 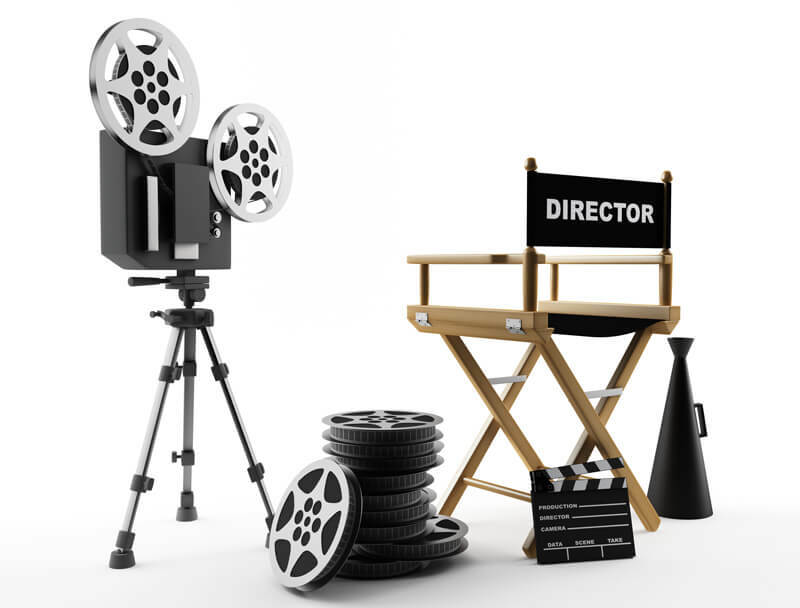 The Movie is expected to release late September – Early October, our sources reveal. With a lot of action ranging from traditional to futuristic, this is said to be a treat for action buffs and emotion afficinados alike. 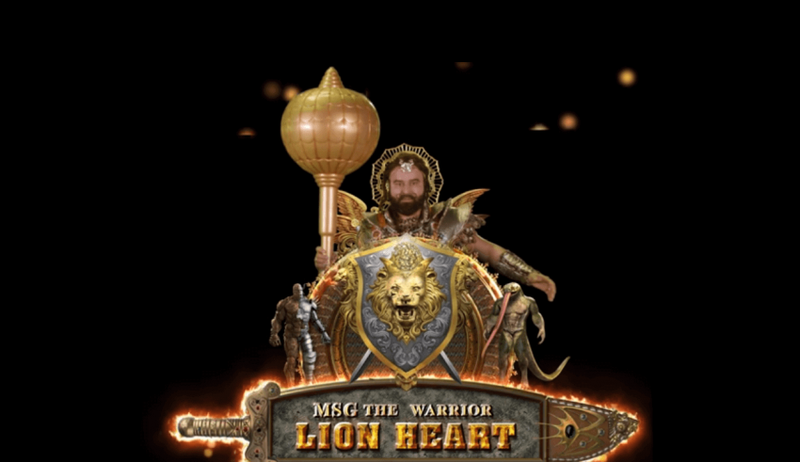 MSG released the motion poster via his twitter handle when he shared the link with hashtag #FilmLionHeartComingSoon. 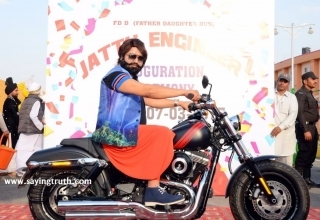 This film has been co-directed by Honeypreet Insan, MSG’s daughter, while MSG has risen to the challenge in every department of film making. 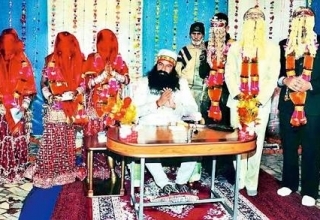 Charanpreet Insan, a former national level shooter and MSG’s eldest daughter is also reported to be involved in the film. LionHeart or Sherdil travels across historic time zones and merges both the future and the past;. In the end of motion poster, a wailing girl calls out for “Sherdil” who seems to be her savior! Previous article Conquering Water with no hands: A Master Stroke from a Real Champion!! !